Many jobs can look glamorous. They can appear from the outside to fulfil all your dreams and tick all your boxes. That's because the people doing these jobs have learned how to be professional no matter what is going on behind the scenes. They put their life on hold while they serve the greater need, the wider community and the bigger picture. They've earned their place in the spotlight by having character shaped in the secret place. Robbie Frawley is a giant of a man. Gentle as a dove but with the courage of a lion. His life has been poured out and his metal has been forged in the fire. He's earned his spurs and is a noble as a knight of the realm. Although I've known him many years, I've never known his journey, his pain or his sacrifice. 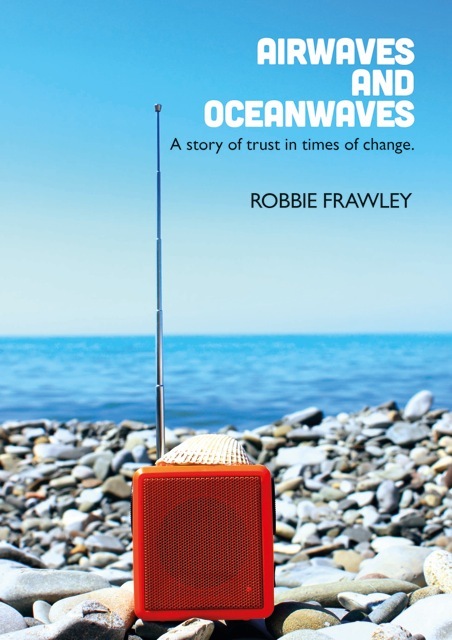 Airwaves and Oceanwaves by Robbie Frawley is published by UCB and is our 16290th best seller. The ISBN for Airwaves and Oceanwaves is 9781907080395. Be the first to review Airwaves and Oceanwaves! Got a question? No problem! Just click here to ask us about Airwaves and Oceanwaves.